Yani received her Bachelors in English from FIU. She is currently the SFFAPA’s Vice President of the Board of Directors and the Program Director of the SFFAPA’s Foster Parent Peer Advocate Program. Yani has over 8 years of experience in working in child welfare. Her previous positions in child welfare include being a Review Specialist and Permanency Roundtable Facilitator for Florida Foster Care Review where she facilitated the judicial review process with volunteer panel members to ensure that children in dependency are safe and appropriately placed and that the children and their families receive necessary services to remedy the reasons why they came into care. Yani is a trained facilitator by the Casey Foundations Permanency Roundtable program. This allows her to not only continue her advocacy and teach others how to creatively and effectively help children achieve permanency, but also to help them identify and maintain permanent connections which are an essential component to succeed in society. 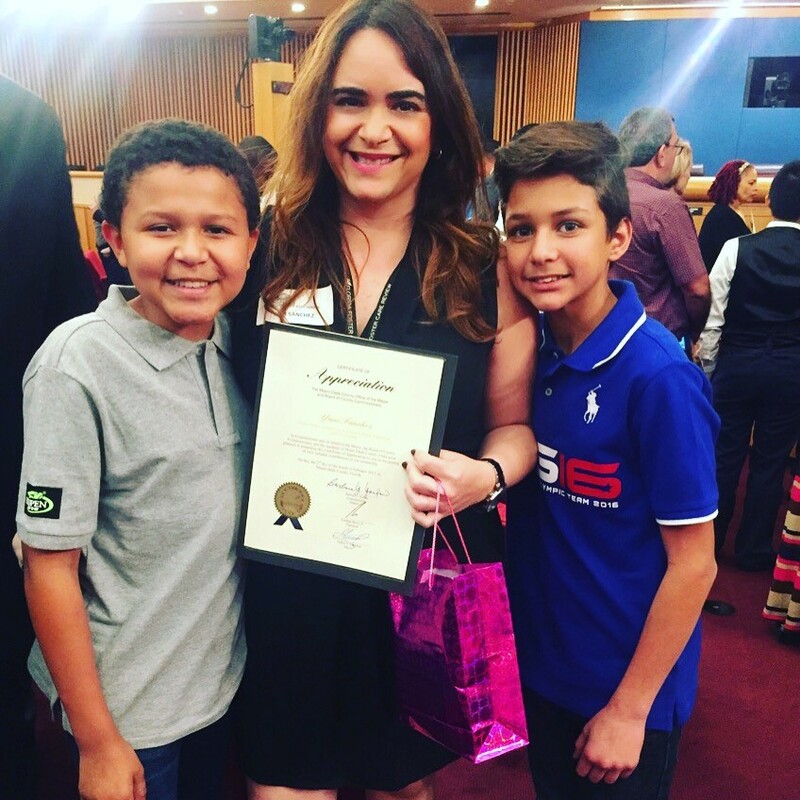 Prior to working at FFCR, she was a Child Advocacy Coordinator at the Guardian ad Litem Program for almost 4 years where she supervised over 30 GAL volunteers. She was also a GAL to over 50 children in foster care. At the GAL program, she served on an in-house adoption review committee and facilitated trainings for the volunteers. Aside from her experience in child welfare, she has served as the Co-Chair on the Board of Directors at Pridelines Youth Services and established the Becoming Women program that educates and empowers LGBT youth. Yani is the proud adoptive parent of 3 boys – ages 15, 13 and 3. Yani believes that with true systemic collaboration, we can revise the system of care where foster and adoptive parents can be educated, supported and empowered to not only better the lives of the children but adults as well.